El Comité Asesor de la Semana Internacional del Acceso Abierto se complace en anunciar que el tema del año 2018 será “Diseñando bases equitativas para el conocimiento abierto”, y tendrá lugar del 22 al 28 de octubre. These Nonprofits Make Research Openly Available. Here’s Why! Hundreds of events will take place across the globe to highlight the power of Open Access to increase the impact of scientific and scholarly research during the 10th annual International Open Access Week taking place from October 23-29, 2017. In conjunction with this year’s Open Access Week Advisory Committee, SPARC today announces the theme for this year’s 10th International Open Access Week, to be held October 23-29, will be “Open in order to…”. 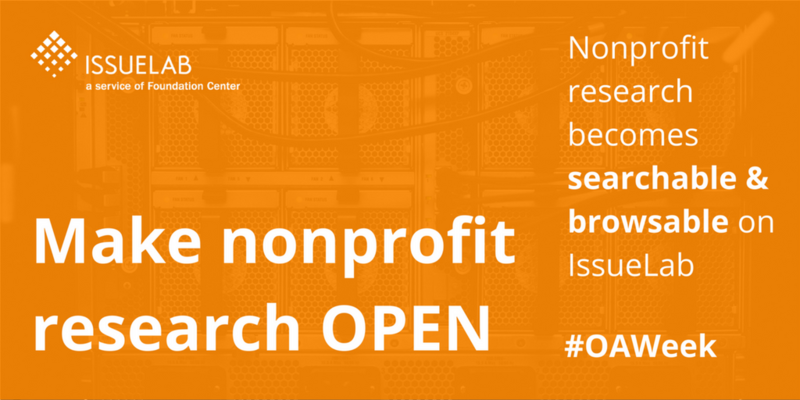 What better way to take action during Open Access Week than by starting a request for an article or dataset you need? The Open Access Button is here to help! The Open Access Button has released a new Button for Open Access Week - a simpler, more effective way to get find and request research with the press of a button. How can open access work with promotion & tenure?